As head of the Mountain Ecosystem-based Adaptation (MtEbA) program, Erin Gleeson directs The Mountain Institute’s newest initiative that seeks to expand EbA work started during the “Mountain EbA Flagship Programme.” Gleeson oversees in-country team leaders for the Mountain EbA Program’s first two sites in Nepal and Peru and is the key liaison with our partner, IUCN. Prior to coming to TMI, Gleeson worked for the Mountain Research Initiative in Switzerland, where she managed MRI’s subcontract to the SDC-funded Sustainable Mountain Development for Global Change (SMD4GC) project, coordinated MRI’s regional and thematic networks, and developed MRI’s social media presence. 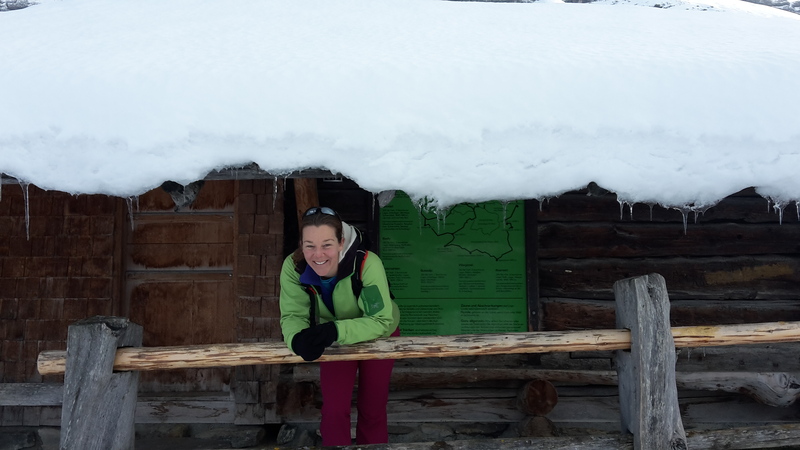 With degrees in geosciences (University of Arizona) and climate science (University of Bern in Switzerland), Erin’s passion is translating science into understanding, involvement and action. Gleeson has worked with a diverse range of institutions, including the U.S. Fish and Wildlife Service Partners Program, the American Geosciences Institute and the International Mountaineering and Climbing Federation, as well as in science education and scientific editing and translation. Link to Erin Gleeson’s CV.